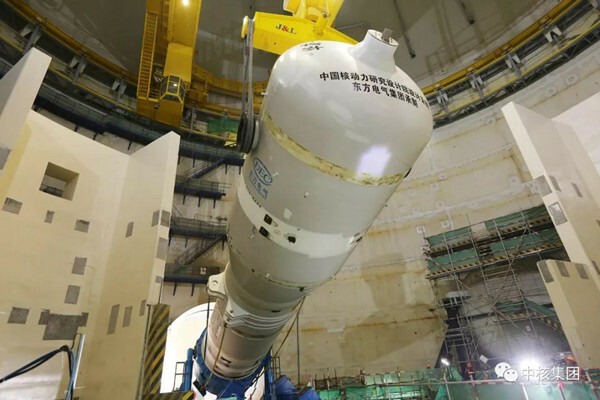 The second steam generator of China National Nuclear Corporation (CNNC)’s Fuqing Unit 6, China’s self-developed third-generation HPR1000 demonstration project, was successfully lifted into place, on Jan 30. 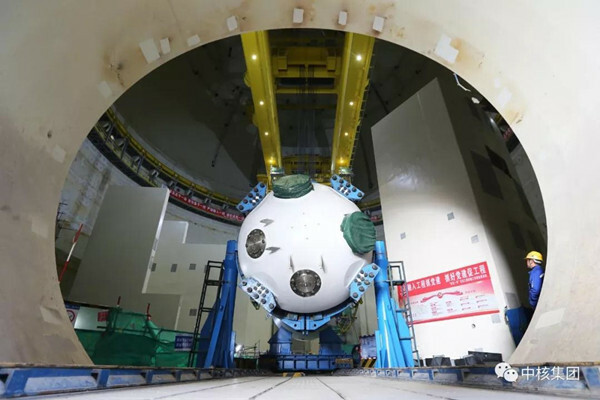 Steam generators are major components in a pressurized water reactor system which transfers heat from the primary reactor coolant circuit to a secondary circuit, turning water into steam to drive a turbogenerator. 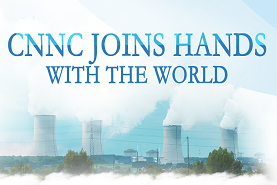 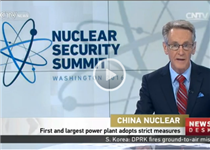 The steam generator, a complex piece of equipment comprising tens of thousands of components, was fully developed by CNNC in partnership with the Nuclear Power Institute of China.